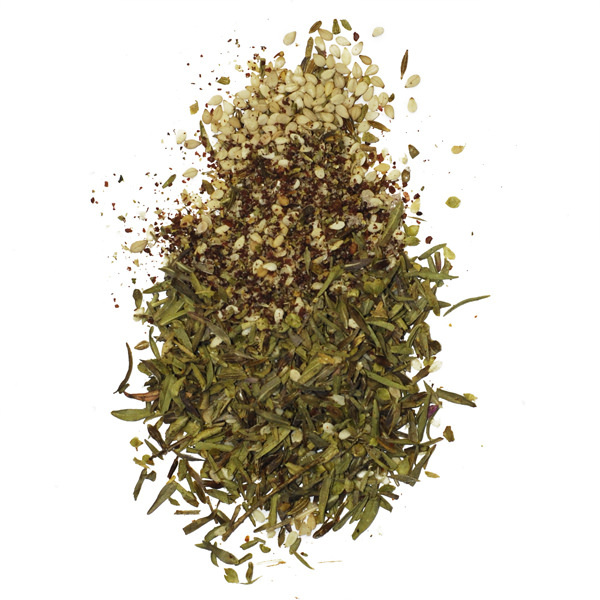 Our variety of Dukkha, the Egyptian blend of spices and sesame, consists of coriander, cumin, turmeric and pepper. 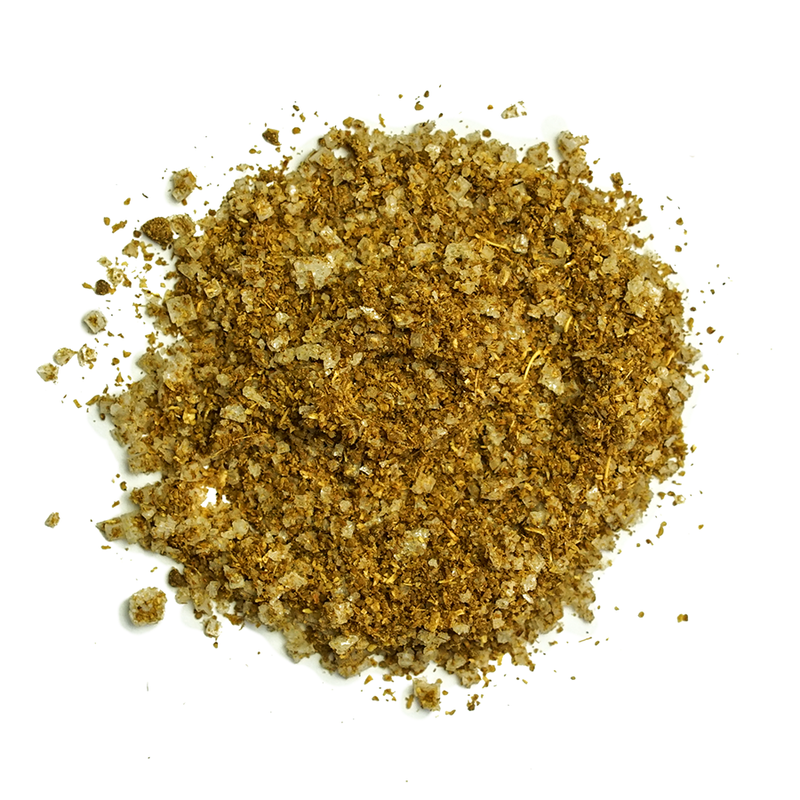 It is delicious when ground with almonds or other varieties of nuts at a ratio of 2:1 nuts to spices, and is better still when served with quality olive oil. Dip your bread in the oil, then in the dukkha – a perfect appetizer, snack, or healthy breakfast in the Middle East. 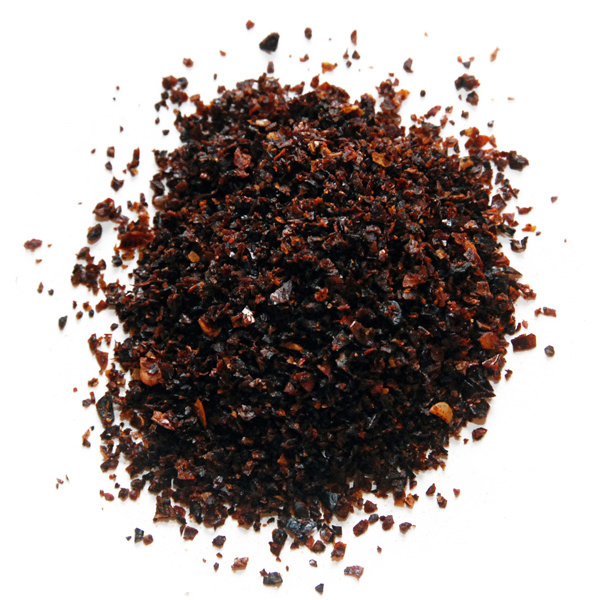 Dukkha blend is also ideal for crusting poultry or fish. 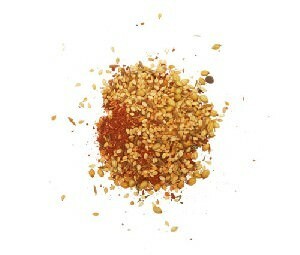 Ingredients: sesame, coriander, sea salt, cumin, thyme, paprika, chili, black pepper.